Realty ONE Group Prosper specializes in helping people buy and sell their homes in Austin, Buda, Kyle, Manchaca, Lockhart, San Marcos and the rest of Travis and Hays County. Buying and selling a home is one of the most important events in your life, why work with a real estate agent who doesn't know the area and is only "in it" for the paycheck? We are UNtraditional in everything we do since day ONE. Our Real Estate Professionals are empowered and trusted to achieve grater success faster! Realty ONE Group Prosper believes that the value of a home is more than just the walls and finishes. A home provides a lifestyle and a story. Contact us to day and connect with us! At Realty ONE Group Prosper, we offer professional realty services in the towns of Buda and Kyle, TX. It is our mission to give back to our community by providing the finest service for any of your real estate needs. When you are looking at buying a home in a nature filled town like Buda or an up and coming town like Kyle, our realtors will work one on one with you for all of your realty needs. Either selling or buying your home can be a lengthy and demanding process. Our professionals are here to guide you through it; from determining a location and property style that will work best for you and your family, to closing on a home and putting the keys in your hand. When you are selling your home, we are here to lift some of the weight off of your shoulders; handling the marketing of your home and dealing with potential buyers so that everything goes smoothly for both parties. We know the pressures that come along with selling and buying homes, but our clients never have to go through it alone. Renting property along the I-35 corridor in Texas is pretty amazing. With the Texas capital just north of Buda and Kyle, many renters are interested in a short commute to work during the week and a quiet, slower pace away from the city over the weekend. When leasing your property with us, you can trust that our team will deftly handle marketing your property and finding suitable tenants. If you're looking to move into a rental property, we guide you through the search and application process until you have the keys in your hand on move-in day. 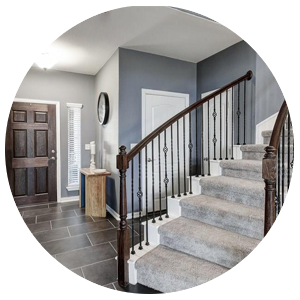 Buda | Kyle Home Search provides up-to-date information on homes for sale in Buda and Kyle, along with helpful community and neighborhood information so you can make the best decision for you and your family. Start here when you're looking for a home in Buda or Kyle, Texas! Contact the Real Estate Pro's at Realty ONE Group Prosper. 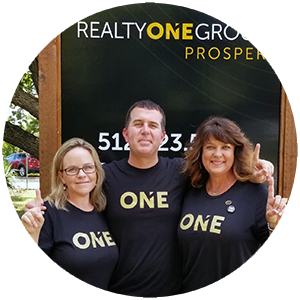 Whether you are listing your home for sale or interested in buying a home in Kyle or Buda, TX, Realty ONE Group Prosper has professional realtors ready to assist you. 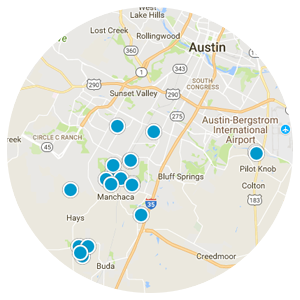 For information on our listings and property management, you can contact us at (512) 523-5663.